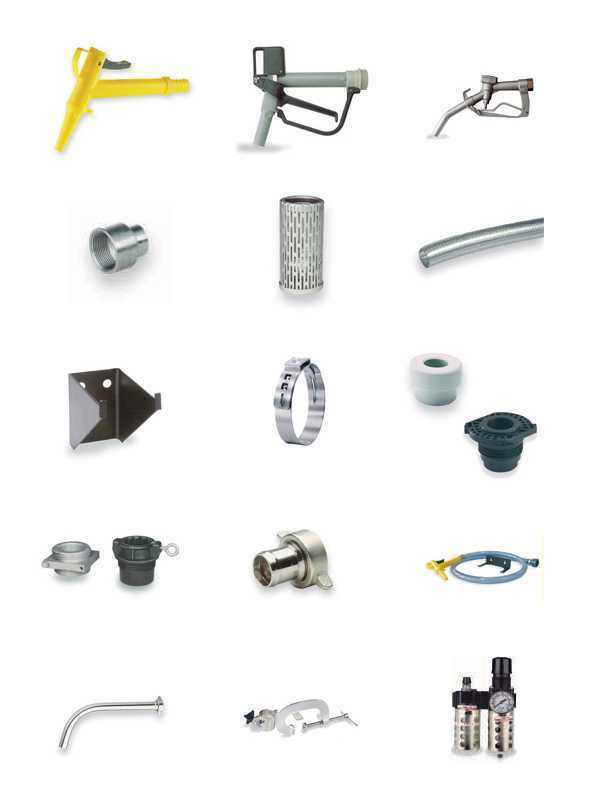 To make owning and operating Lutz Drum Pumps easy and affordably, there are many repair parts. Because we know how important it is to use these pumps in your specific application. 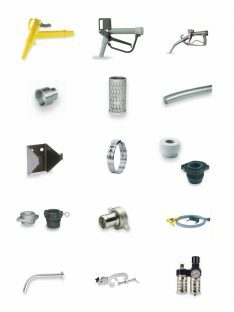 As a result we have dozens of accessories at your fingertips. Need parts today? First of all, not a problem! The most common accessory are dispensing nozzles. 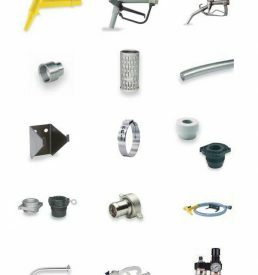 Lutz manufacturer over 30 different nozzles made of various materials. This ensures you have the right nozzles for your specific pumping application. There are also Barrel Adapters and in addition to Discharge Spouts. Many Lutz Barrel Adapters are used with a handful of modes including the M Series, B70 and the B2 Vario Series. Customers can buy discharge Spouts are used mainly with the M Series and B70V-H series and sometimes contain the hose with another bracket and connection. Furthermore there are also Fume Barriers offered for several models in in different materials. Don’t forget about storage! Lutz offers more than just repair parts! A simple item such as a Wall hangar is probably the most common item because of the benefit of storage.